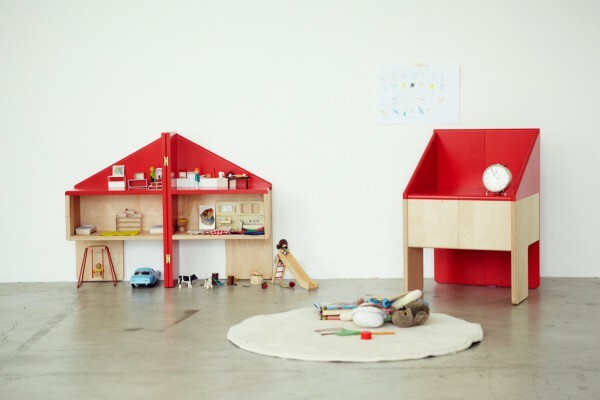 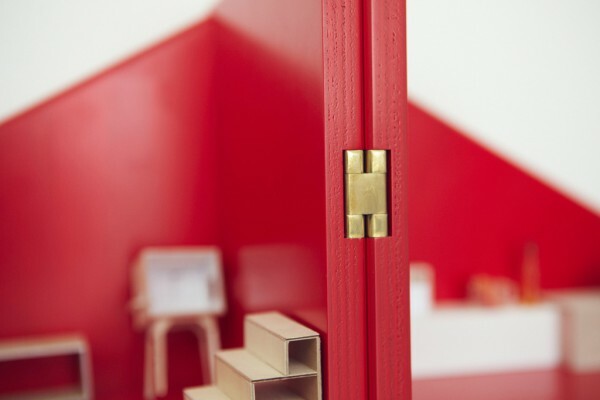 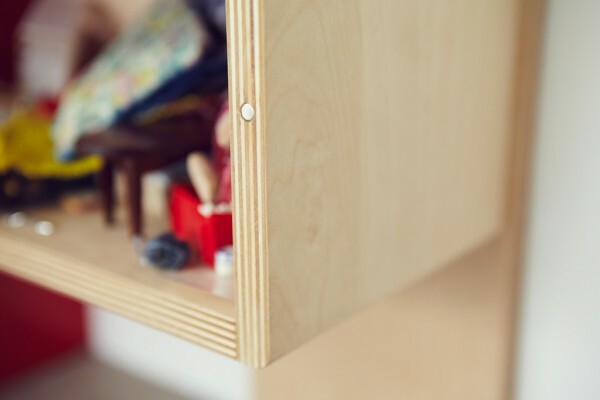 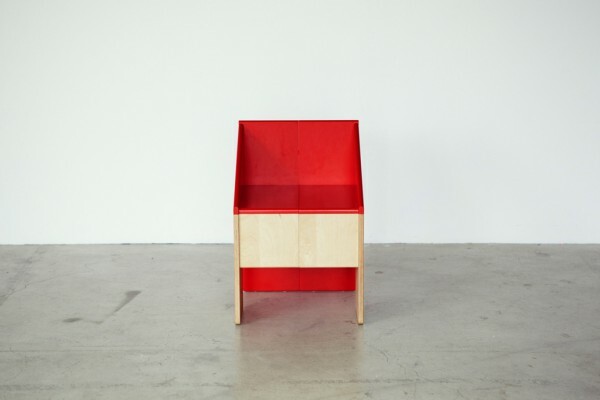 We designed a chair for kids, which can be used as a dollhouse and storage. 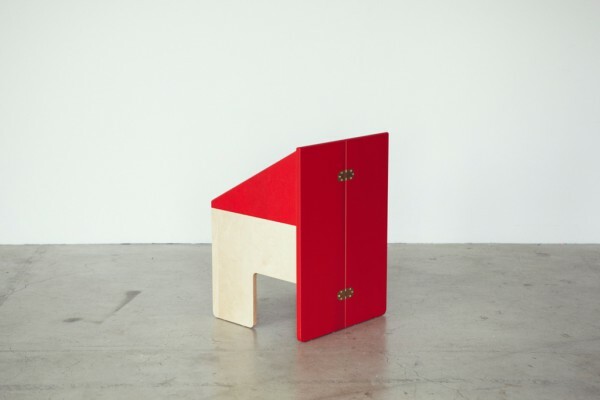 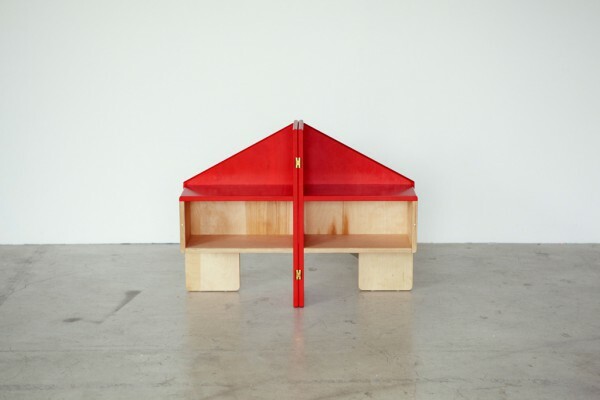 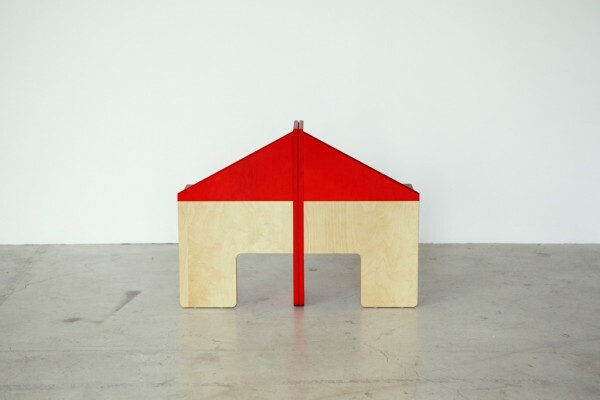 When split apart down the middle, the chair reveals the shape of a house with a red gable roof. 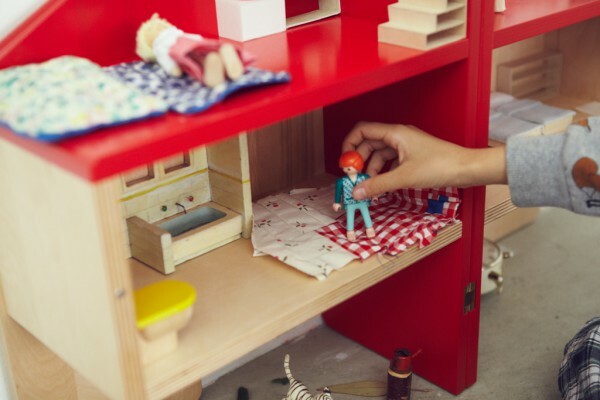 Kids can play dollhouse with their toys and stow them away with other small objects by shutting the chair close once playtime is over. 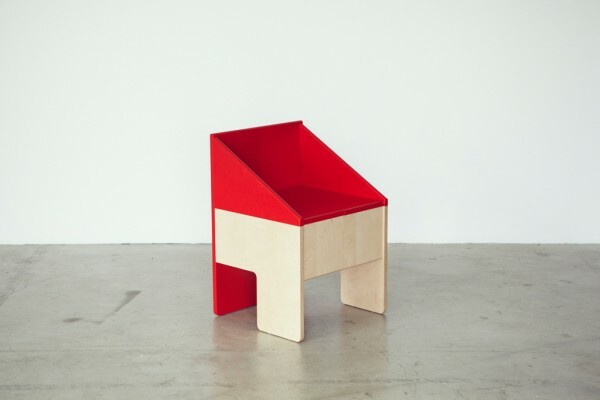 These three distinct functions make the dollhouse chair a very original and versatile piece of furniture.